Don’t let your roofing job turn into a nightmare. As in any other field, there are bad actors when it comes to roofing. That’s why you should approach roofing with proper caution, choose a reputable contractor, and be aware. 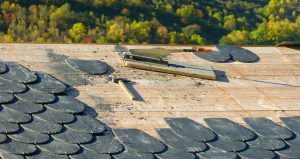 Here are some common roofing scams. Some roofing contractors do less than is necessary. That can become a major problem. “Inadequate repair roofing scams are particularly difficult to spot until after the guilty party is long gone. If you know you have a problem and you find the number of a roofer who gives you a cheap quote, you may be very happy with the results for months before you realize you’ve been taken!” according to HomeAdvisor. Another common scam is when the contractor demands a downpayment, then disappears. Unlike some others common issues, the roofing contractor who overcharges is easy to spot. 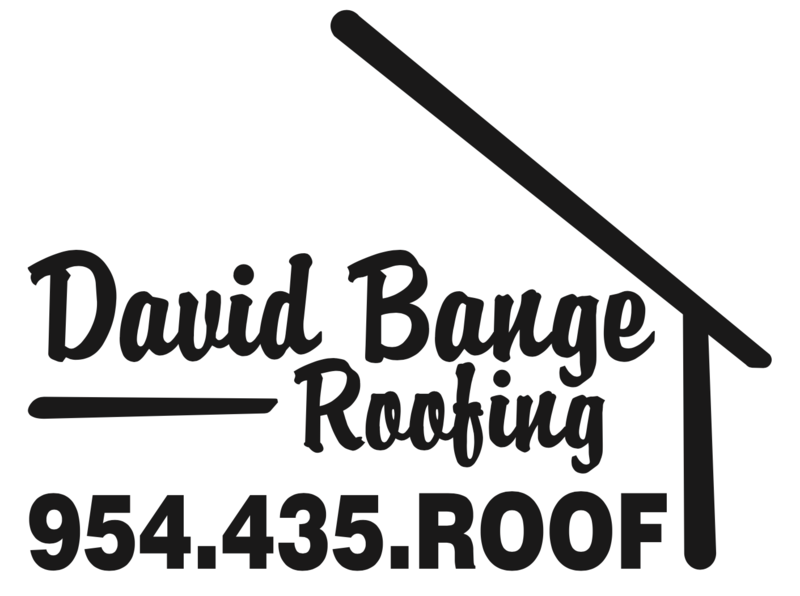 “Roofing companies can charge whatever they want for their services, but good ones will give you a reasonable price. How do you tell a reasonable quote from an outlandish one? Get estimates from four or five contractors and the average cost should be easy to spot!” according to HomeAdvisor. This one is extremely common: A sales person shows up at your door with the promise of a free roof. “Under the disguise of a free roof inspection, the scammer will go up on the roof and fabricate damage to mimic storm damage, or present a photo showing roof damage from a different home and claim it came from the homeowner’s roof,” according to Angie’s List.